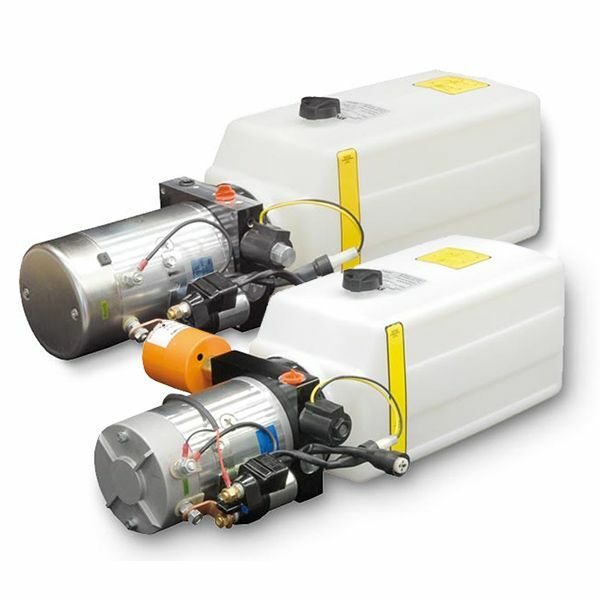 Pacific Hydraulics supplies both standard and custom made hydraulic power packs (power units) from trusted Australian manufacturers such as The Hydraulic Warehouse (THW) as well as well-known international companies such as SPX Stone. SPX Stone offer power units with reservoir capacities starting from 1.5 to 15 litres with AC and DC units of 800W and 5.5kW power respectively, suitable for many mobile hydraulic applications. To larger, 200 litre tank capacity units with 22kW of AC power. SPX Stone provide compact power units for many agricultural or light industrial applications, offering a convenient power solution package with the flexibility of a range of valve and pump options. Call Pacific Hydraulics on 1800 786 511 for either standard hydraulic power packs or a custom made power solution to your system requirements.